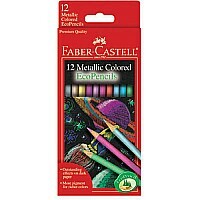 An exciting selection of 12 metallic colored pencils. 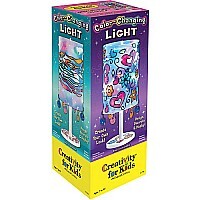 These pencils feature a wooden barrel in a standard size, break resistant with a hexagonal shape. 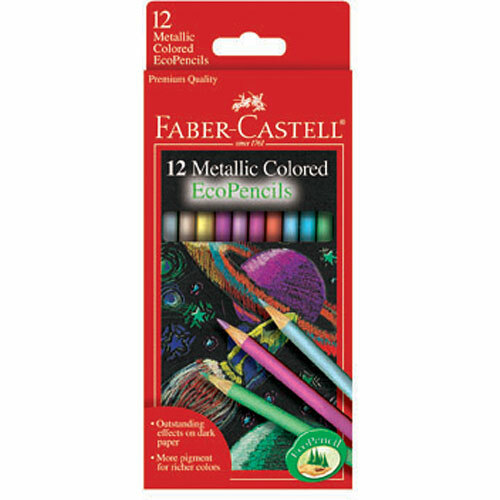 From Faber-Castell for ages 6-10 yrs. 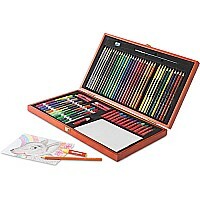 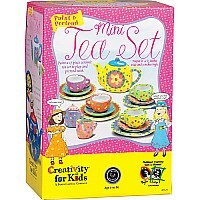 For a limited time: Get this set for FREE with purchase of the Young Artist Essentials Gift Set (Faber-Castell item 14528), a $6.99 value!